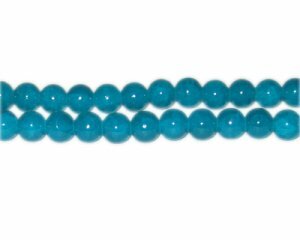 These are 8mm Amazonite-Style Glass Bead, approx. 53 beads on a 16" string. The bang for your buck!